Say you plan to create the Art Gallery database and want to store previews of paintings or create the Contract Management database for organizing contracts and documents. 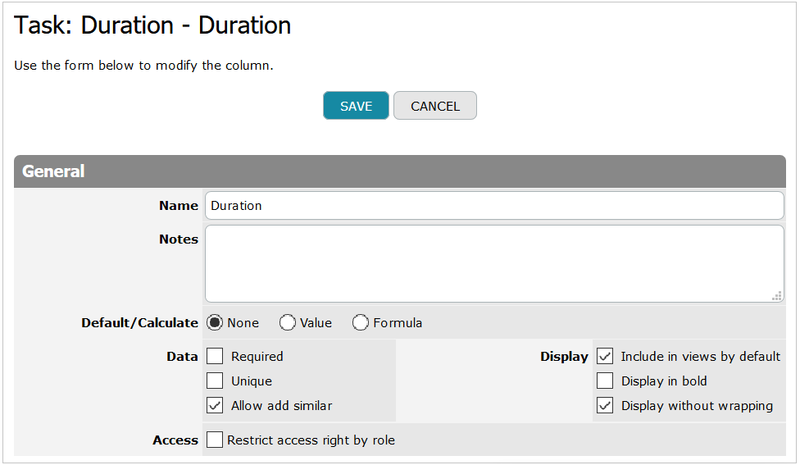 So, you may add a File Attachment Columns comprising documents or graphic file attachments. Please note, that the maximum size of any attached file is 15MB. However, the number of revisions kept in the column doesn’t matter. This property allows a user to display a text value that will be present in the corresponding table cell instead of the attached file name. Select the Keep the last (n) revisions check box if you want to keep the data for a specific number of revisions of the same attached file and enter a necessary value for the number of revisions in the list. This property allows a user to handle the history of files revisions: select the Allow See revision History checkbox if you want to view the history of file changes. As a result the Revisions button will be displayed near the file attachment field on the View form. You can choose one of the following file attachment type: File, Image, Signature. When the File option is specified, the attachment will be displayed as attached document. If the Image type is selected, attached graphic files will be displayed straight in the table. Also you can select the image List size and Form size. Also, if you want to hide names of attached images, you can check the No file name option. In case the Signature option is chosen, you can capture a signature directly on a touch device and save the result as an image. 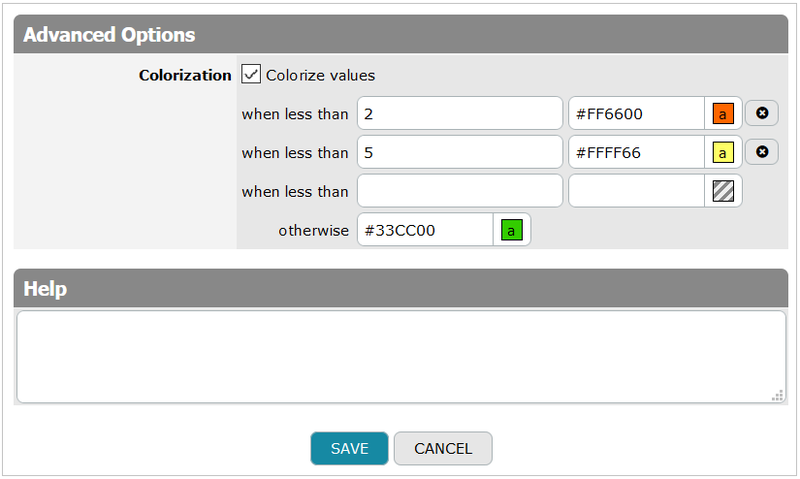 Also you can specify List size and Form size of the signature image. This property allows a user to specify the way the file is opened: select the Open in New Window check box if you want to open file attachments in new windows. To access a file attachment a user should follow a link generated by TeamDesk, yet a link requires a user to log in prior to downloading a file. It may cause difficulties when data are shared via email notification, because a file attachment is not accessible to persons who are not database users. To avoid this problem, you can activate the Allow Public Access option; as a result it does not require a user to login in order to access a file attachment.